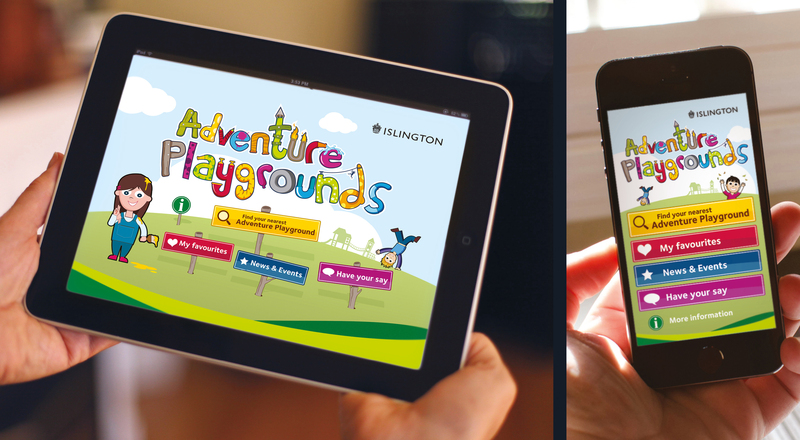 Islington Council has 12 Adventure Playgrounds. 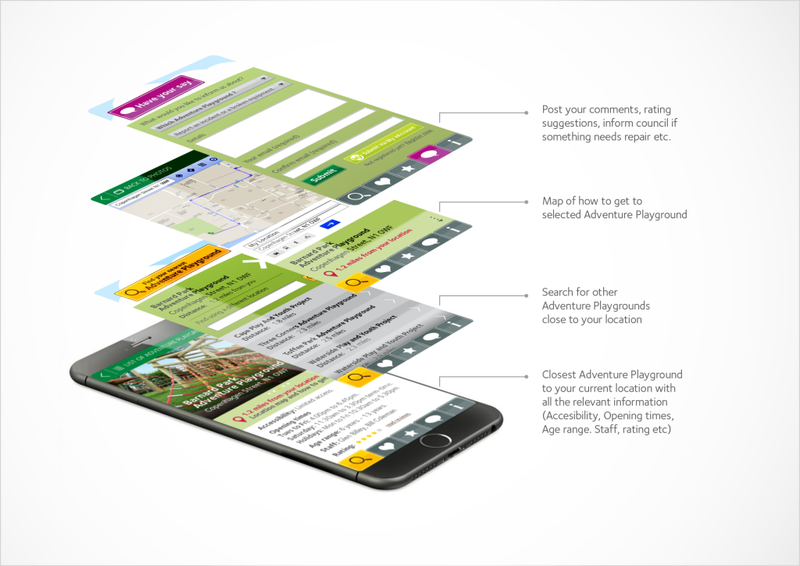 This proposed App was intended to make it easier for users to get all the information they needed to visit the Adventure Playgrounds. 1) Locate the nearest Adventure Playground – all relevant information would be provided ie. 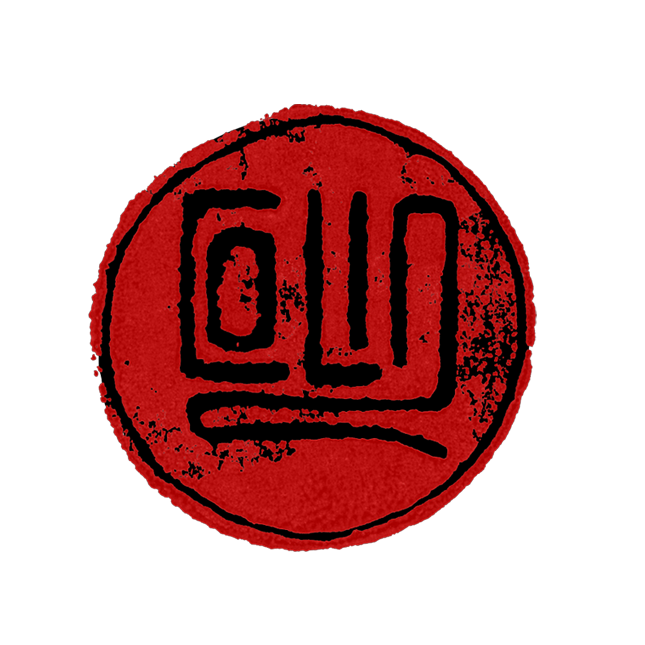 Acessibility, Age range, Opening times, Staff members etc. 6) Inform the council of any issues ie. report an incident or if something needs repair, make comments and suggestions and give your personal reviews/ratings.